First time customers in Elk Grove, CA can get their first service free of our highly effective pest control! We’re highly-rated with great reviews online, insured and licensed by the Sacramento County Structural Pest Control Board. 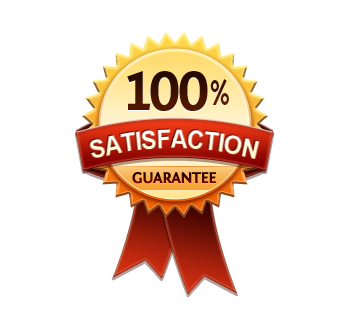 100% Satisfaction Guaranteed (If you see pests inside your home while you are a Specialized Pest Patrol customer, we’ll return to treat your home at no additional charge guaranteed!). Rodent Control, Ant Control, Spider Pest Control, Cockroach Control and Wasp Control. Call 916-224-7430 and get your first service free or use our contact form below! Specialized Pest Patrol is Elk Grove’s leading provider of pest control with affordable pricing, eco-safe products and free pest inspections. We protect your home or business. Expert Technicians serving Elk Grove, CA for over 2 decades. We give free estimates too! Specialized Pest Patrol, the leading Pest Control Elk Grove CA company has some of the best pest control reviews in the area. Get Quality Pest Control that we stand behind with our over 50 years of combined experience. Specialized Pest Patrol is Elk Grove’s Top Provider of pest control with reputable services as shown by having the best reviews online, just check our Yelp and Google Reviews. Pest Control Elk Grove CA Company Specialized Pest Patrol performs a variety of pest effective control services that solves your pest problems fast. With one treatment we rid your home of a variety of pests such as rodents, spiders, cockroaches and many more. 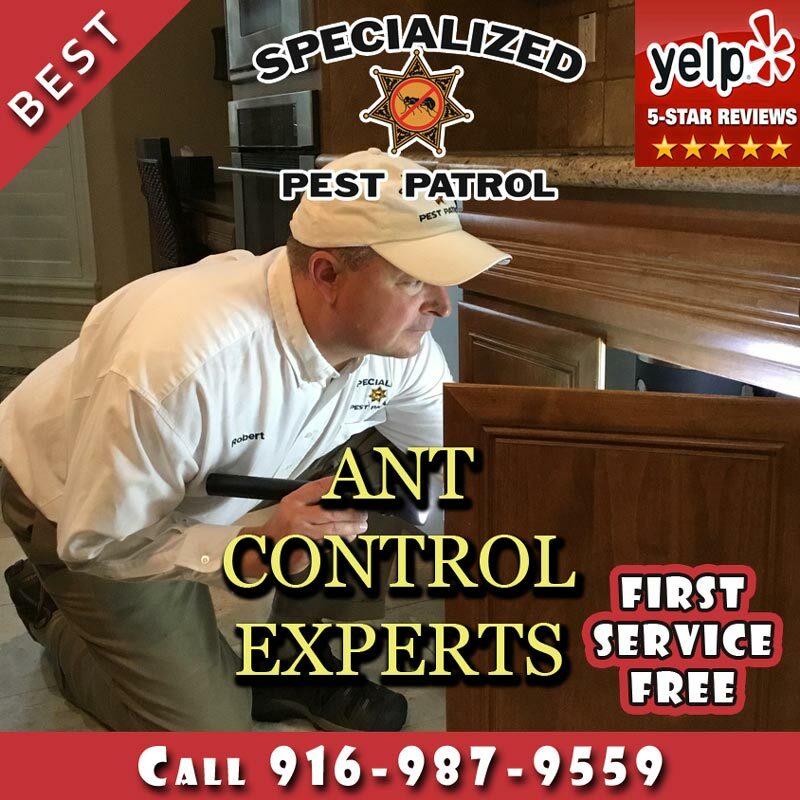 Specialized Pest Patrol of Elk Grove CA provides the best in pest control services at affordable pricing by our licensed and insured exterminators. We provide professional and effective pest control services in Elk Grove for homeowners and businesses alike. In addition, if you’re looking for Wildlife Control in Elk Grove CA, we here at Specialized Pest Patrol can help you with that as well with our veteran Wildlife trapper who has over 20 years of experience. 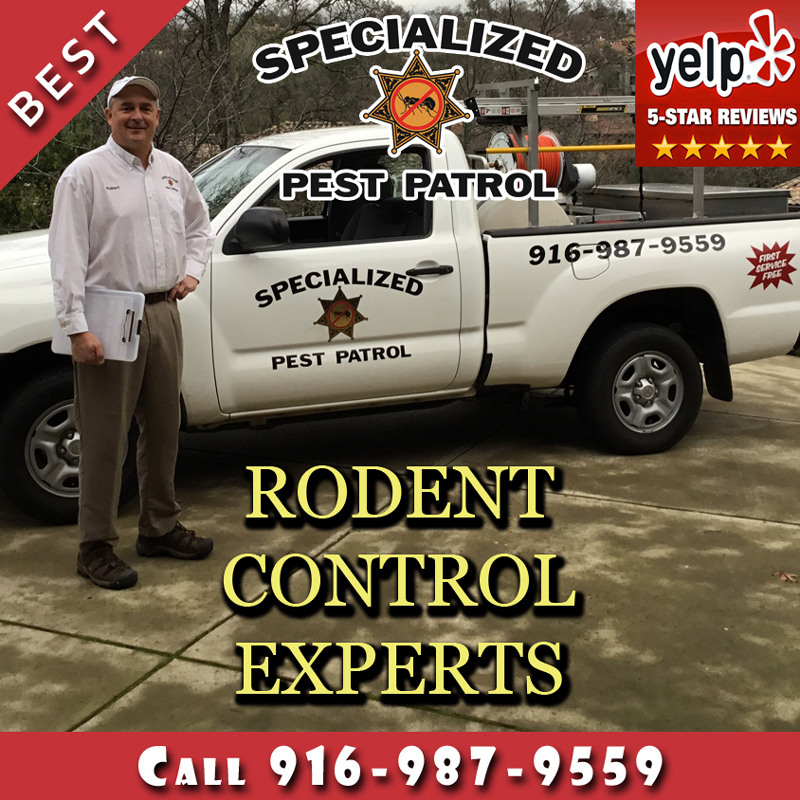 Specialized Pest Patrol is a family owned and operated business that has offered a variety of pest control and wildlife control services for the many pests we have in Elk Grove. 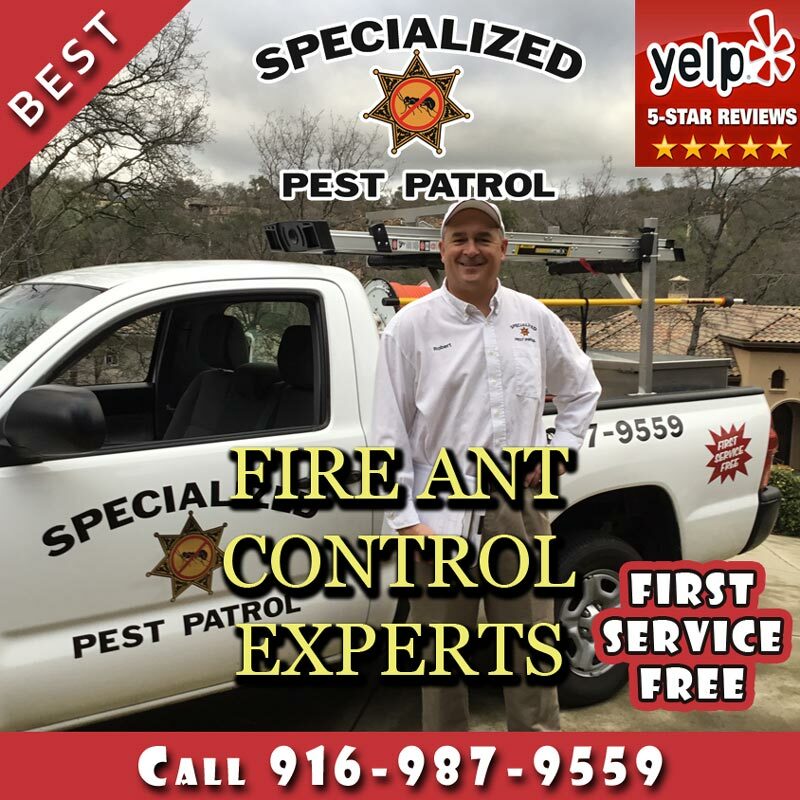 We’ve been serving Elk Grove CA for over two decades with the most affordable and effective pest control services you can find. We provide local pest control to homeowners for the following nearby cities of our Pest Control Elk Grove CA service location: Florin, CA; Rosemont, CA; La Riviera, CA; Galt, CA; Rancho Cordova, CA; Sacramento, CA; Carmichael, CA; West Sacramento, CA; Fair Oaks, CA; Foothill Farms, CA; North Highlands, CA; Rio Linda, CA; Lodi, CA; Orangevale, CA and Citrus Heights, CA. Specialized Pest Patrol performed wildlife control in Elk Grove within the Sheldon Heights neighborhood recently and the customer rated our service 5/5. Specialized Pest Patrol performed spider pest control in Elk Grove within the Pleasant Grove Estates neighborhood recently and the customer rated our service 5/5. 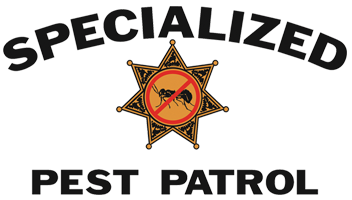 Specialized Pest Patrol performed cockroach control in Elk Grove within the Sheldon Woods neighborhood recently and the customer rated our service 5/5. Specialized Pest Patrol performed wildlife control in Elk Grove within the River Oak Estates neighborhood recently and the customer rated our service 5/5. Where Can I Find Quality Affordable Pest Control in Elk Grove? Get Ant Control locally near you in Elk Grove, CA. Get Cockroach Control locally near you in Elk Grove, CA. Get Earwig Control locally near you in Elk Grove, CA. Get Fire Ant Control locally near you in Elk Grove, CA. 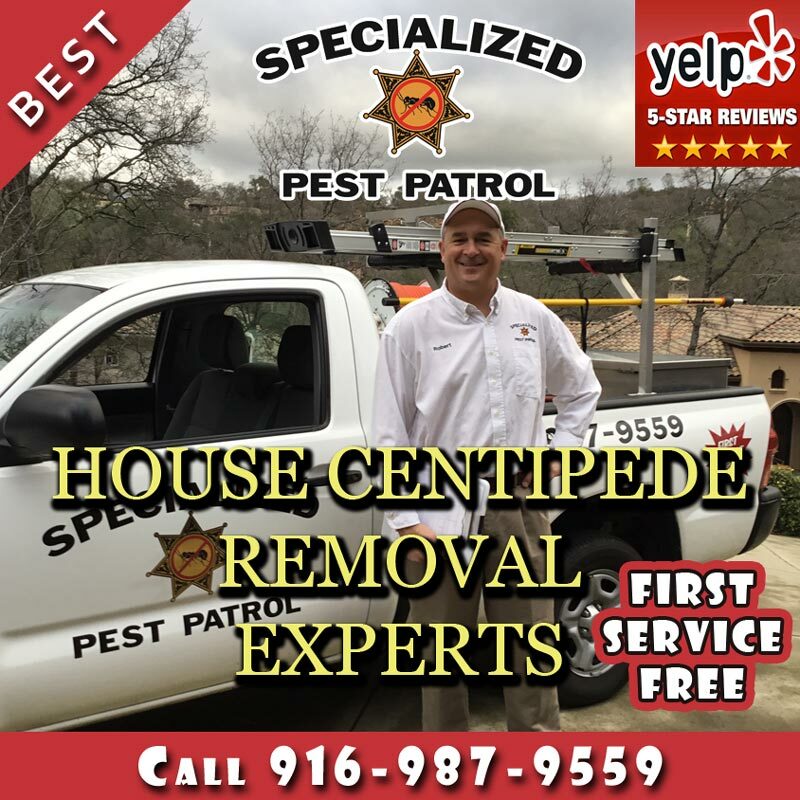 Get House Centipede Removal locally near you in Elk Grove, CA. Get Pantry Moth Control locally near you in Elk Grove, CA. Get Rodent Control locally near you in Elk Grove, CA. Get Rodent Exclusion locally near you in Elk Grove, CA. Get Scorpion Control locally near you in Elk Grove, CA. Get Spider Removal and Spider Pest Control locally near you in Elk Grove, CA. Get Tick Control locally near you in Elk Grove, CA. Get Wasp Removal, Wasp Control and Wasp Nest Control locally near you in Elk Grove, CA. Get Wildlife Removal locally near you in Elk Grove, CA. Elk Grove was established in 1850 as a hotel and a stop for stage coaches. It’s location is 15 miles south of the historical Sutter’s Fort and thus became a crossroads for business, entertainment, mail service and agriculture. Elk Grove’s early days also were as a base for gold miners in nearby communities. Presently in 2017, Elk Grove has a booming economy with food such as vineyards, dairy and cattle to technology and professional services along with commercial and retail enterprises. The local weather throughout the year brings out a variety of pests, rodents and insects. Summer has warm dry days while winter temperatures range from 43 degrees to 58 degrees. The rainy season happens between November and April, with an average precipitation of about 12 inches. For fast, effective and affordable pest control services in Elk Grove, contact the experts at Specialized Pest Patrol today! 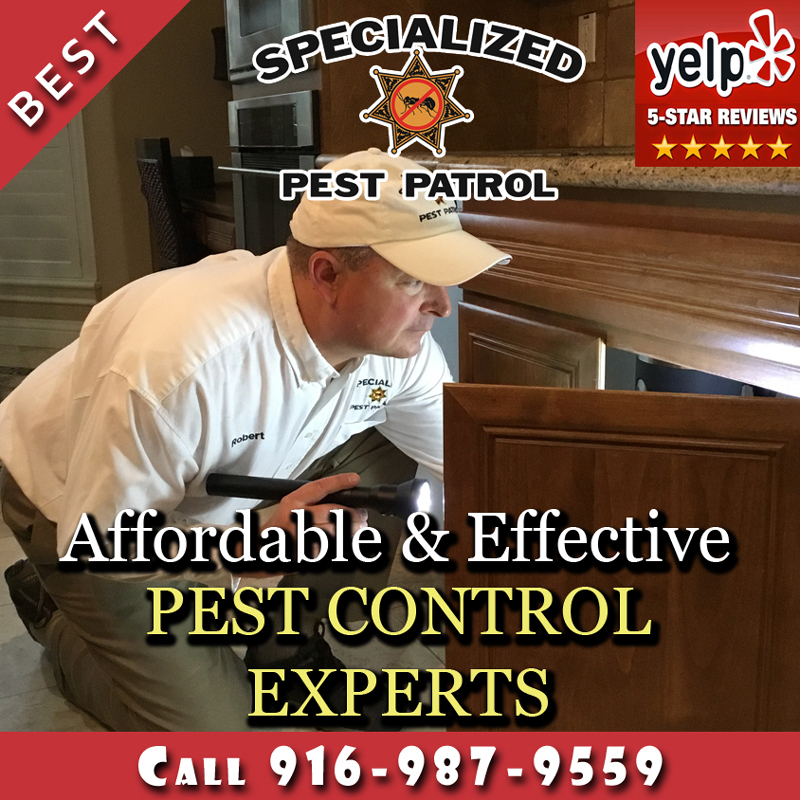 For fast, effective affordable pest control and wildlife control services, contact the experts at Specialized Pest Patrol today! Visit our Pest Control Elk Grove Location or conveniently contact us online or call us.